Concrete receives very high amounts of foot traffic walking up and down walkways and entryways into your business. 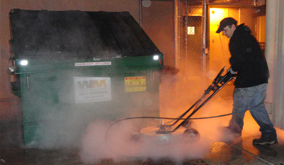 Pressure washing on a regular basis is recommended to maintain a professional and clean image. Queen Creek alone is home to 1.5 million people and an extra estimated 300,000 out of state visitors during the winter months. That’s a lot of traffic on Queen Creek concrete. 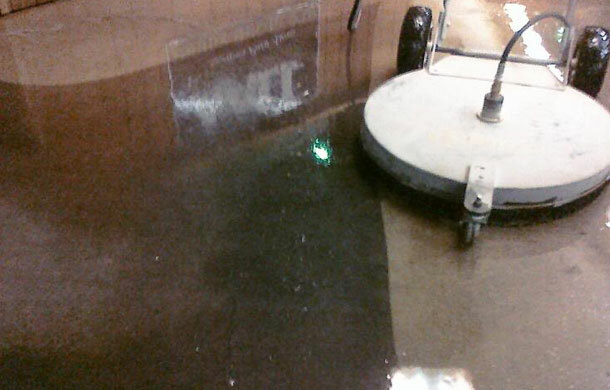 AZ PowerWash Pros maintains commercial concrete during your business’s off hours. We don’t want to interfere with your business or give anyone reason to go elsewhere, our job is to enhance your business and help attract more customers. Make your business’s first appearance a clean one. 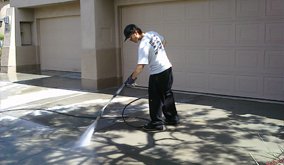 Call AZ PowerWash Pros to set up a maintenance plan to pressure wash your concrete walkways in Queen Creek, AZ – Valley area. 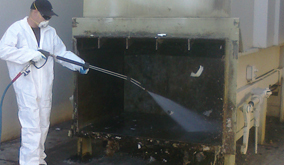 Call AZ Power Wash Pros for commercial concrete cleaning services in Queen Creek, Arizona.